HITS is a vast land of Tally Hall information. 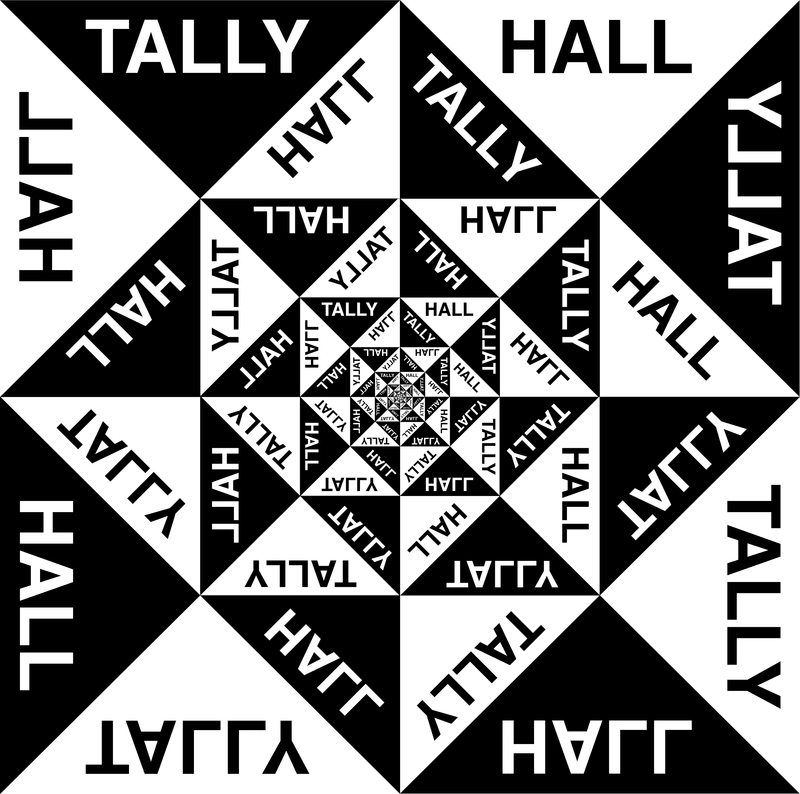 This is a blessing and a curse because it tends to provide a sensory overload for new people looking for some info on Tally Hall. Where to start? Well, I’m happy to provide users with the new Recommend It! button. So when users (old and new) see a particularly good forum thread, FAQ article, HITS News or FanJournal article, reach for the new Recommend it! button. You’ll find it at the bottom of most pages in the footer. If it’s not there, look in the sidebar. New users can use it to help out other new and overwhelmed users. Old users can click on items they often refer back to in order to let everyone else know what they deem important. The more users that click on the same items, the higher that item appears on the Recommended Items list located on the homepage and the HITS News pages. It’s all tied into the Google FriendConnect community we’re building here on HITS. So if you’re signed in (using your Google account) HITS will recognize it’s you each time you click to recommend something. Of course, you don’t HAVE to be a member of HITS to recommend something. It just helps to know who’s recommending what.